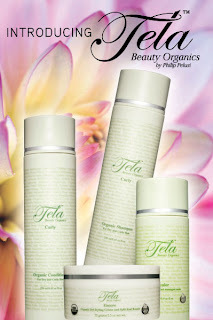 help trap in moisture to keep your hair strong and heal damaged follicles! leaving my hair knot free, moisturized and re-hydrated which made styling easy. do not leave your hair feeling saturated! 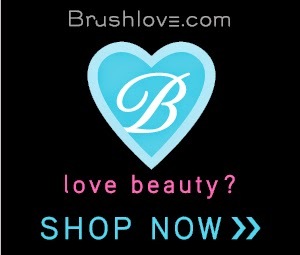 Now available for purchase on Brushlove.com, for $39.98.